Established in 1991, Dolph & Associates helps successful individuals and business owners make a personalized game plan for their long-term financial goals. With over twenty years of experience in the financial services industry, Dolph & Associates specializes in asset protection, estate conservation, employee benefits and retirement and business continuation planning. We focus on providing sound strategies and solutions that meet our client’s individual financial needs and goals. Dolph & Associates has worked hard to develop strong long-term relationships with our clients. With a committed staff of creative professionals, we pride ourselves on client confidentiality and superior client support. Since 1990, Frank has worked in the executive benefits, estate planning, retirement planning and business succession planning market place. 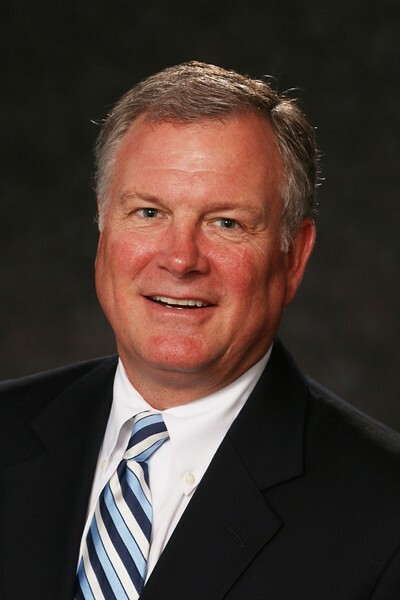 In 1991, Frank founded Dolph & Associates, a compensation and benefits firm specializing in the design, implementation and servicing of employee and executive benefits planning. Frank is a Member Agent of The Nautilus Group, a service of New York Life, that provides dedicated support in business and estate planning for a carefully selected group of financial professionals who work with high net worth families and business owners on estate, business and charitable planning objectives. Frank has earned numerous industry and company awards. Frank is a lifetime member of the Million Dollar Round Table and qualifies consistently for Top of the Table (of the Million Dollar Round Table*). Frank is the recipient of the National Quality Award and is frequently recognized for his levels of production at New York Life. Frank is a member of Advanced Association of Life Underwriters in Washington D.C., National Association of Insurance and Financial Advisors and Community Foundation of Broward’s Professional Advisor Council. In addition, Frank serves on the Board of Directors of New York Life Insurance Company’s Agent Re-insurance Company, which is one of the leading agent participation re-insurance company in the industry. Frank received a Bachelor of Science degree in Business Administration from Spring Hill College. He currently resides in Fort Lauderdale, FL with his wife Ellen and their three children. Cindy began her insurance career 35 years ago with Southeast Life and quickly learned that no detail is unimportant and follow-up is key. 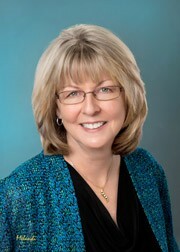 Since 1997, Cindy Eledge has been the Director of Operations for Dolph & Associates. Cindy is a Licensed Service Assistant overseeing every aspect of the office and day to day business operations. Her experience in process management, underwriting and customer service is un-parallel in the field. She ensures that our clients receive the highest level of attention and best possible customer service.